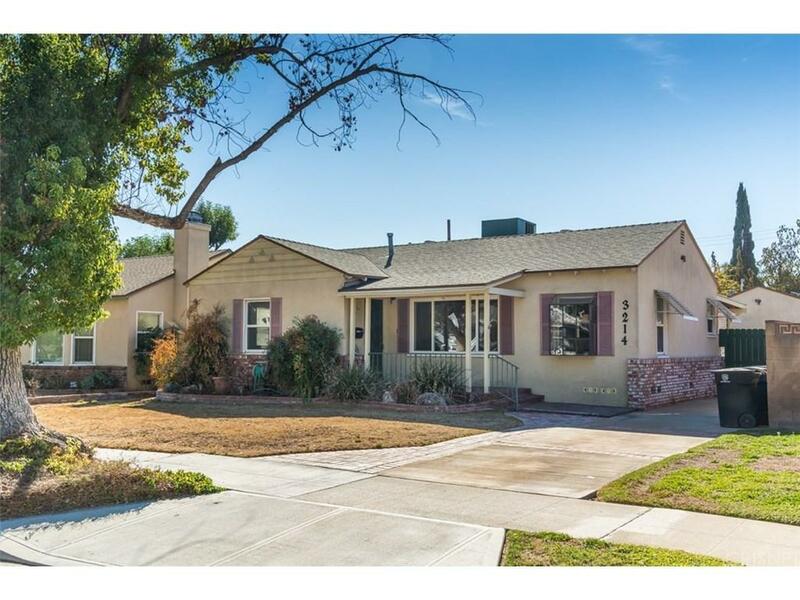 Great opportunity to own a 1940s built home in a highly desirable neighborhood in a great pocket in Burbank! 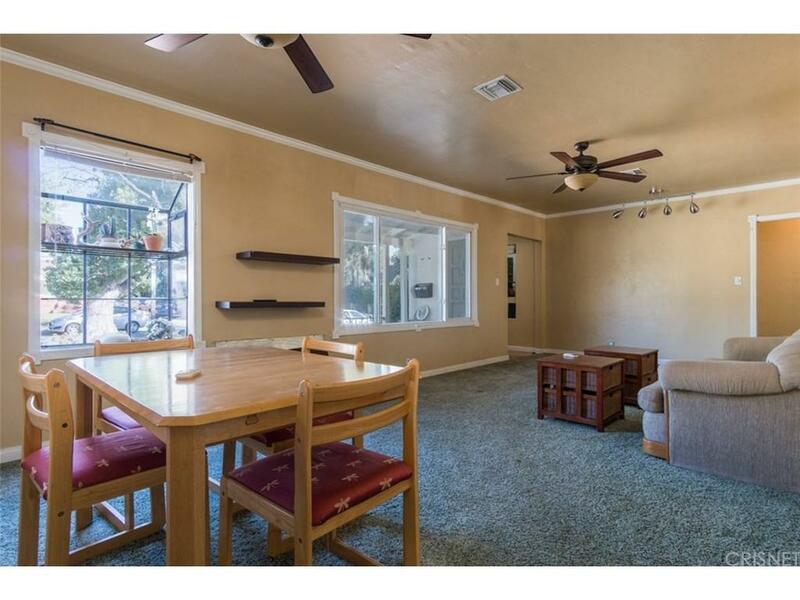 Near shops, restaurants, in close proximity to entertainment studios, and much more. 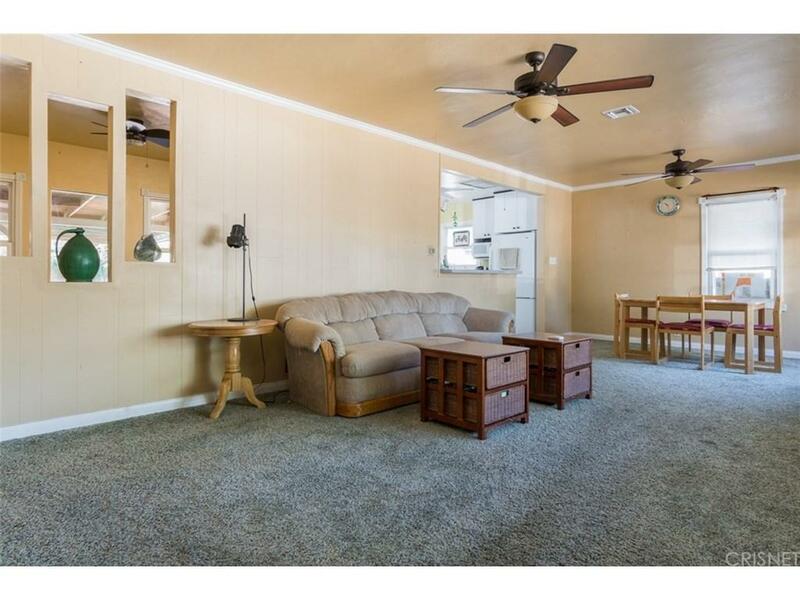 This lovely home sits on a spacious lot with a detached garage and a covered patio for entertaining. Property also offers paid solar panels. The potential of this home are endless, so come take a tour of this charmer home and come make it your own! 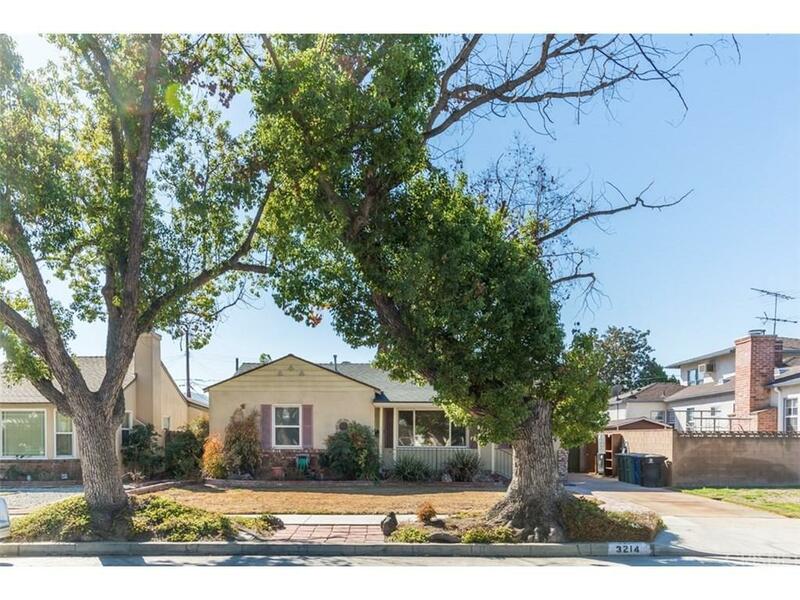 Sold by Amy Grabher BRE#01888742 of Keller Williams Studio City. Listing provided courtesy of Valerie Valenzuela DRE#01888742 of Golden Stars Realty.